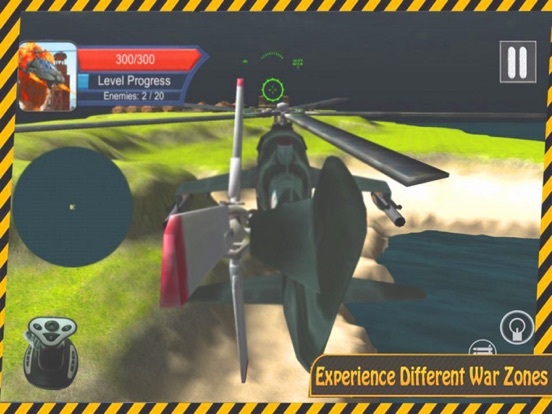 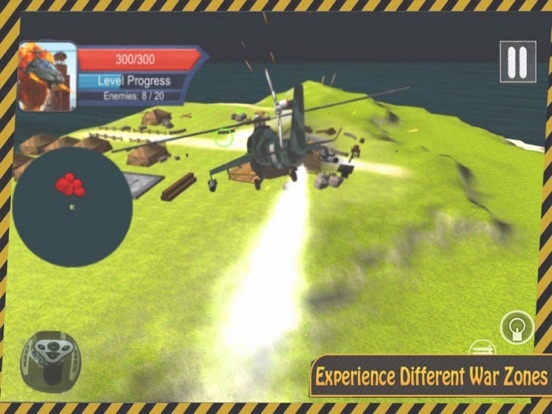 Battle Helicopter Shoot 2 is the most immersive and realistic 3D helicopter battle action game available. 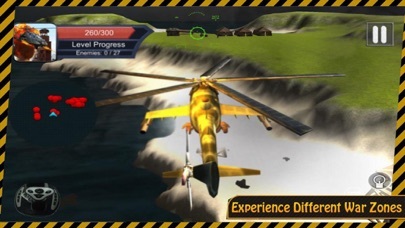 Launch the attack on the most dangerous terrorists now! 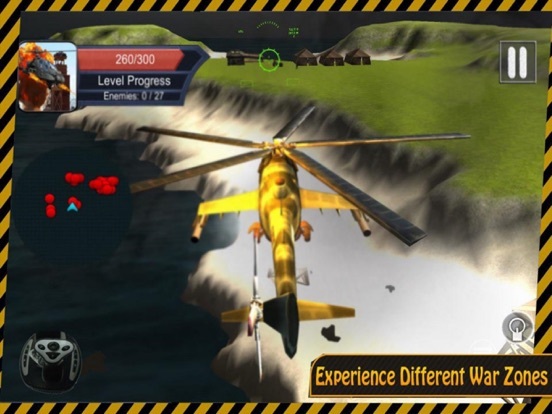 Game puts you in the gunner seat of the most powerful combat helicopters. Strategically fire your powerful machines guns and devastating missiles to slay hordes of enemies across the world.